A new broadband option for northern Alaska communities is a step closer after the last segment of the Quintillion Subsea Cable System was installed this month. 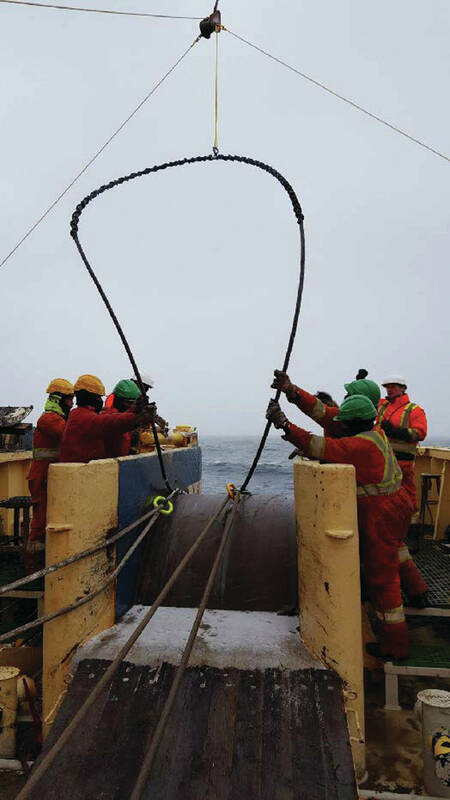 Alaska crews aboard the Alcatel Submarine Networks C/V Ile de Batz completed the Alaska portion of the international fiber optic system that will eventually link London and Tokyo via the Arctic. The system is on schedule to be in service this December, said Quintillion interim CEO George M Tronsrue III. It will provide high-speed broadband in areas that previously lacked access, and Anchorage-based Quintillion will make its service available to local telecom providers as a wholesaler. The 1,400-mile network trunk line runs from Prudhoe Bay to Nome, and makes its terrestrial connection to the Lower 48 in Fairbanks. Branching lines from the subsea portion connect to Utqiaġvik, Wainwright, Point Hope, and Kotzebue. Most of the installation occurred last year with the last 40 miles of cable placed this summer. The portion of the system installed in 2016 has been tested since during winter and spring ice break, Tronsrue said. 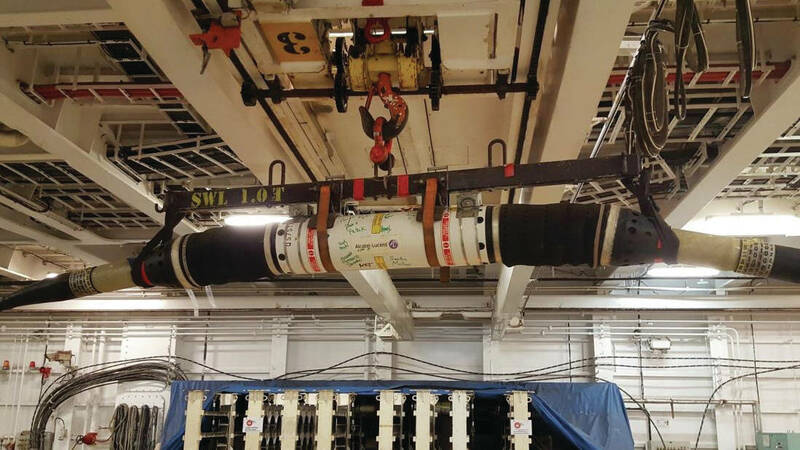 “The installation has operated perfectly through this test period and we look forward to completing system testing activities prior to commercial launch this December,” he said. The three-phase Quintillion Subsea Cable System is ultimately intended to connect Asia to Western Europe via the southern portion of the Northwest Passage through the Alaska and Canadian Arctic. “Completing the Alaska phase is a significant step for our groundbreaking project,” said Tronsrue. “Our team overcame considerable challenges, including operating in a short, harsh and unpredictable Arctic construction season.